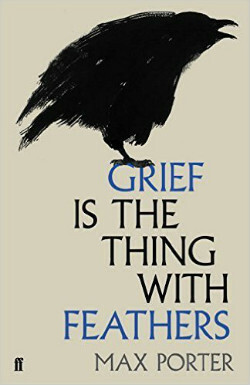 Some of the best-loved and most talented writers in the world have written books on grief. Though it may be hard to express, the deep and confounding pain and sadness of grief is something that most people go through at some point in their lives. 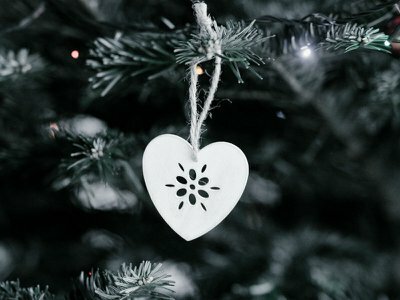 Through these moving books on grief and bereavement, you may discover how other people have experienced the unique pain of missing someone special. 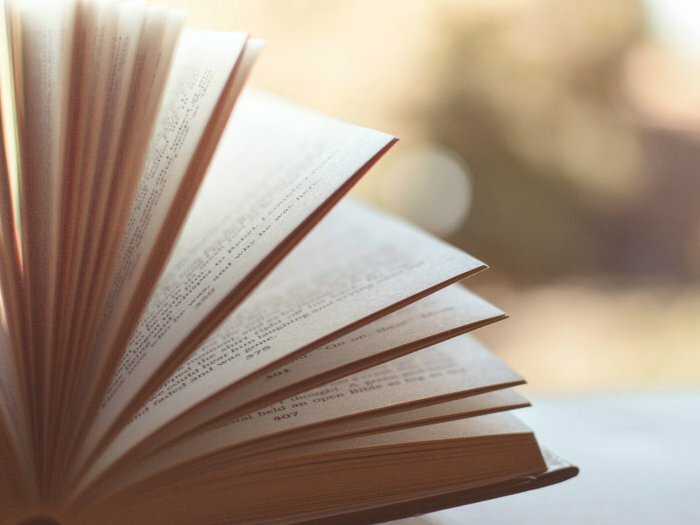 Though no words can take away the pain of grief entirely, books about grief can offer comfort, insight, and new ways of thinking about the death of a loved one, helping you in your journey through bereavement. This memoir from best-selling novelist Mitch Albom recounts his time spent with his ageing sociology professor, Morrie Schwartz. Although the two hadn’t spoken for 16 years, Albom made weekly visits to Schwartz when he learned his old teacher was dying of Lou Gehrig’s disease. The book shares Schwartz’s life lessons, lectures, and the special Tuesdays he and Albom spent together before the professor’s death from this degenerative neurological disease. 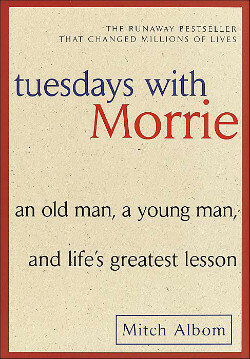 Though deeply moving, Tuesdays with Morrie is also a celebration of life and a touching portrait of friendship. Elisabeth Kübler-Ross was the psychiatrist behind On Death and Dying, which introduced the groundbreaking five stages of grief in 1969. 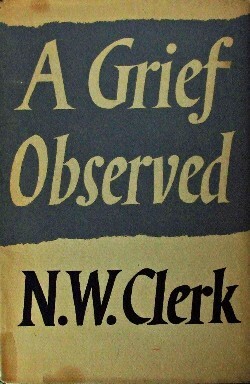 On Grief and Grieving was the last book she wrote, published shortly before her death in 2004. 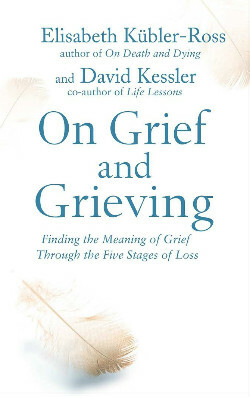 Written with co-author David Kessler, this book explores theories of grief, personal and professional experiences, and practical advice for those coping with bereavement. “When a daughter loses a mother…her longing never disappears,” says Hope Edelman. This critically acclaimed book explores what it means to be a woman without a mother, artfully mixing wider grief theory with the moving story of Edelman’s relationship with her mother, who died of cancer when the author was in her early teens. 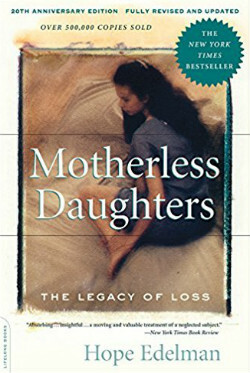 Although it focuses on the lifelong impact of losing a mother at a young age, women of any age grieving their mother may connect with this book and find it comforting and helpful. The writer of children’s book The Lion, the Witch and the Wardrobe, C.S. Lewis originally published this memoir under a pseudonym a year after the death of his wife, Joy Davidman. It is based on four notebooks, in which Lewis kept a record of his thoughts and feelings as he tried to cope with grief. 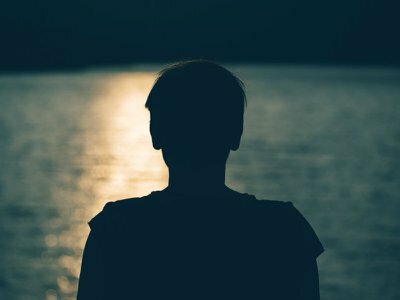 He explores the pain of loss and the way the human mind works when grieving, tackling difficult issues around his faith in God after suffering such a loss. 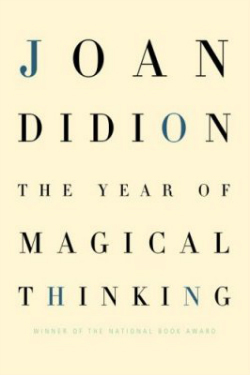 An award-winning memoir from journalist and novelist Joan Didion, The Year of Magical Thinking chronicles the year after the death of Didion’s husband. The title refers to a common phenomenon where people believe that if they hope for or think about something hard enough, it will come true. In Didion’s case, it is the constant hope that her husband will come home. 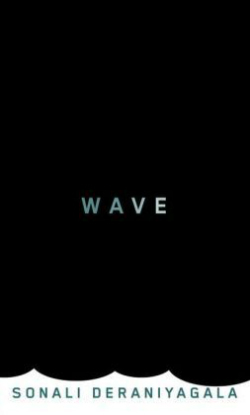 This powerful story will strike a chord with anyone who has longed for a loved one in the wake of bereavement. Part novel, part prose poem, Max Porter’s literary debut about the death of a wife and mother is unique and unusual. In the middle of the night, a shadowy figure called Crow comes to look after the grieving family. His presence looms throughout the book, as the father and two young sons grapple with grief in a scattered but beautiful collection of memories and fairytale-like metaphors. The author, who was aged six when his own father died, has said that some of the boys’ experiences were based on his own. On December 26, 2004, the third-largest earthquake ever recorded took place off the coast of Indonesia. The resulting tsunami claimed hundreds of thousands of lives, including Sonali Deraniyagala’s husband, two sons and parents. Described as one of the most moving books ever written about the ‘black hole’ of grief, this is also a book about the importance of love and finding ways to carry on through unimaginable adversity. The French philosopher and social theorist Simone de Beauvoir wrote this honest and sometimes shocking account of her mother’s battle with cancer over 50 years ago, but many readers will still readily identify with it today. 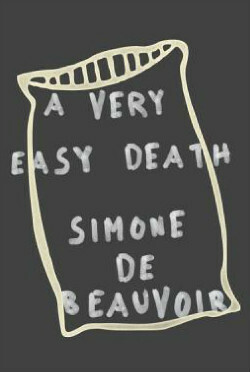 Eloquently describing the shifting relationship between mother and daughter, and the experience of someone you love dying in a hospital, de Beauvoir’s memoir of grief is hailed as a classic. This exploration of terminal illness and its impact is as relevant today as it was in the 1960s when this book was first published. Though described as a novel, Goldman’s heartbreaking memoir is inspired by truth – the tragic death of his young wife Aura Estrada, following a freak bodysurfing accident. Blamed for her death by Aura’s family, torn apart by grief and guilt, Goldman’s account of loss and longing is almost unbearably moving at times. 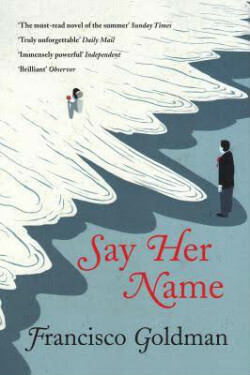 As the title suggests, this is a story of choosing not to forget, to say her name, even though the pain of doing so is immense. 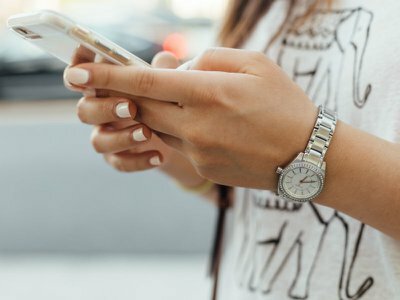 This is a story for anyone who knows that there is no ‘moving on’ from grief. 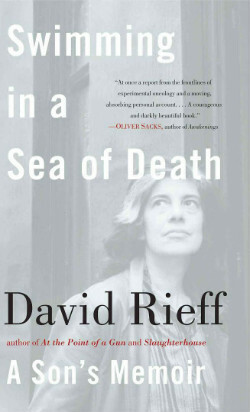 This memoir pays tribute to Rieff’s famous mother, the writer and film-maker Susan Sontag, whose death from cancer in 2004 was as much a public affair as a private tragedy. The memoir reveals that behind this iconic figure was nothing more, nor less, than a mother living out her final days, while her son tries to make sense of his grief by telling his story in this remarkable book.